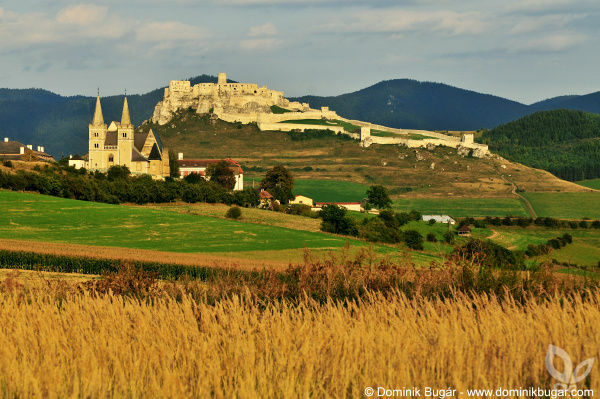 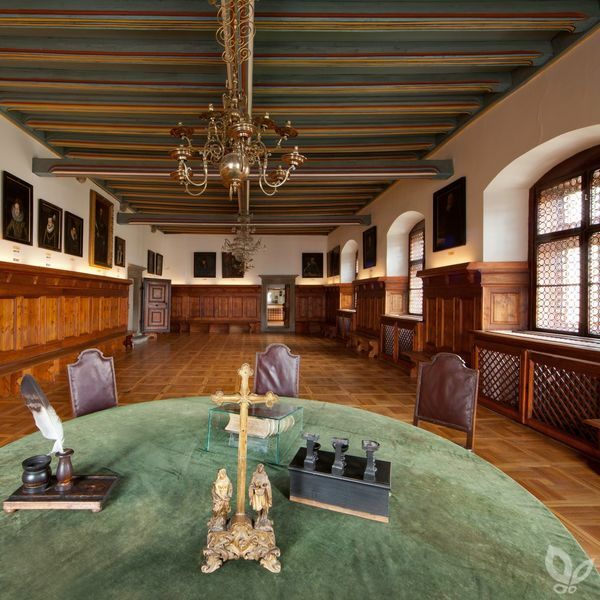 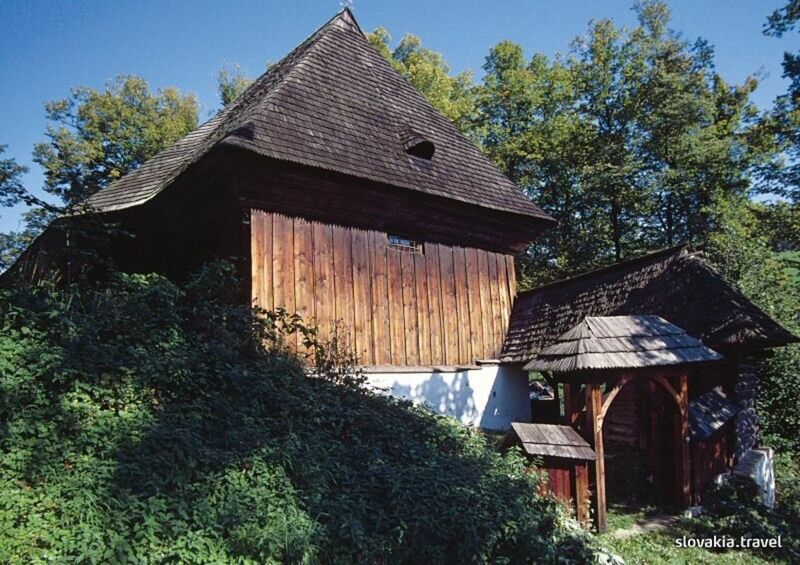 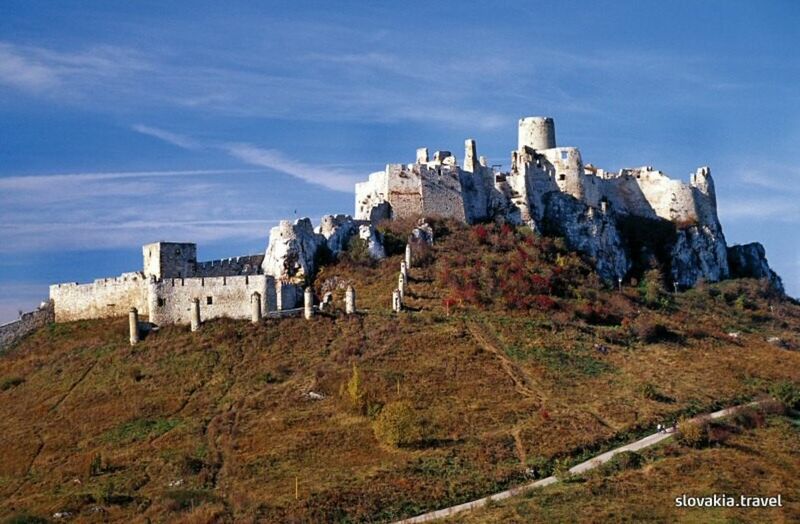 Three localities from Slovakia were inscribed to the UNESCO World Heritage List already in 1993: Castle of Spiš and its environs, Banská Štiavnica and Vlkolínec. 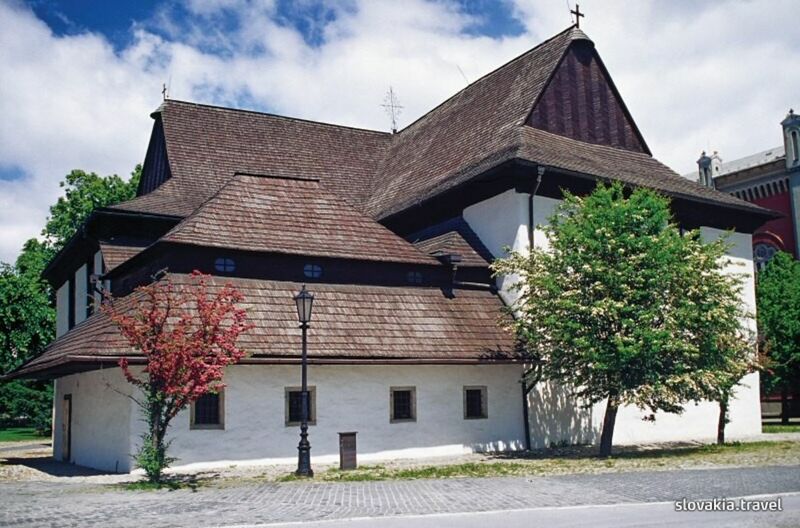 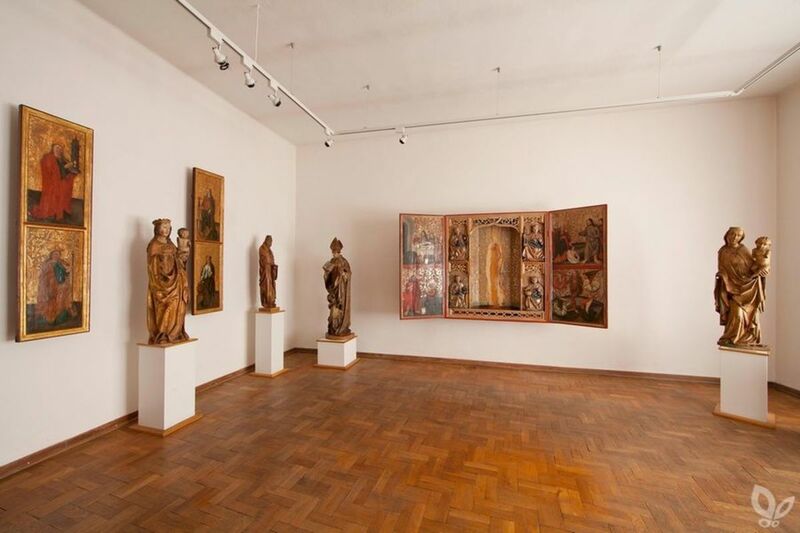 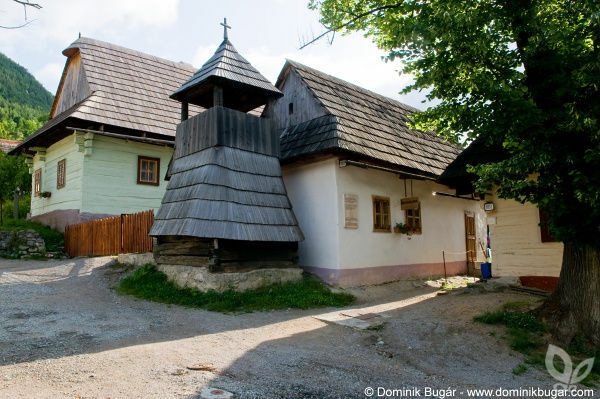 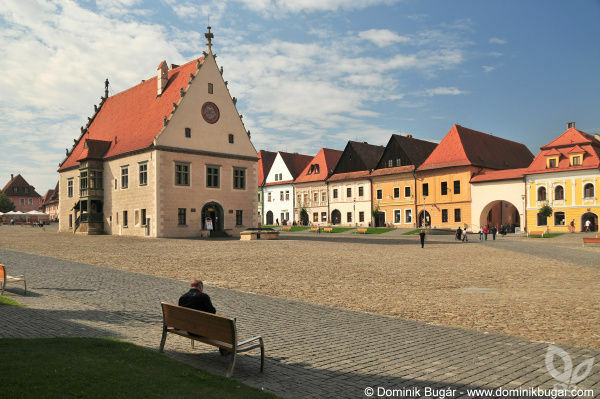 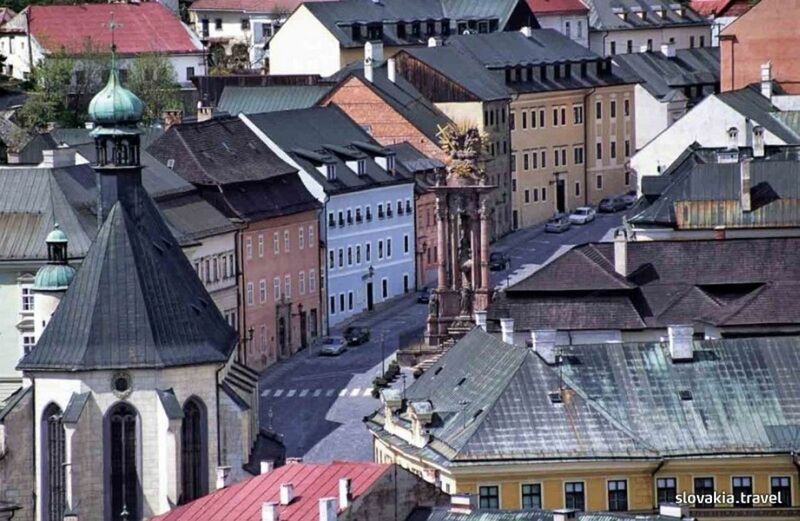 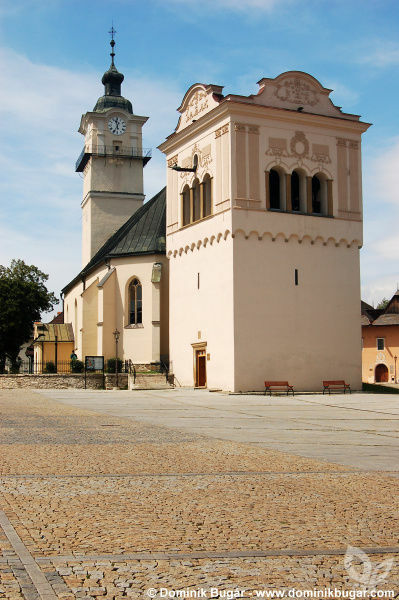 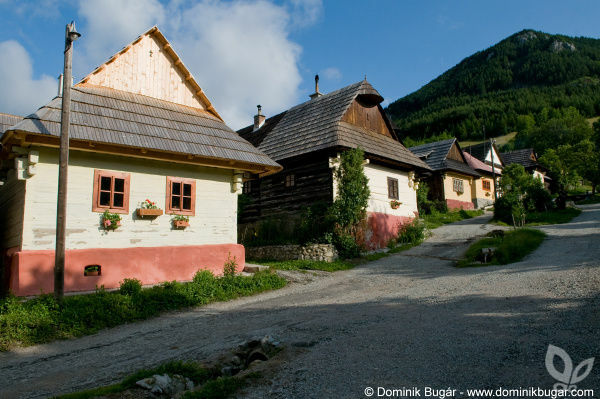 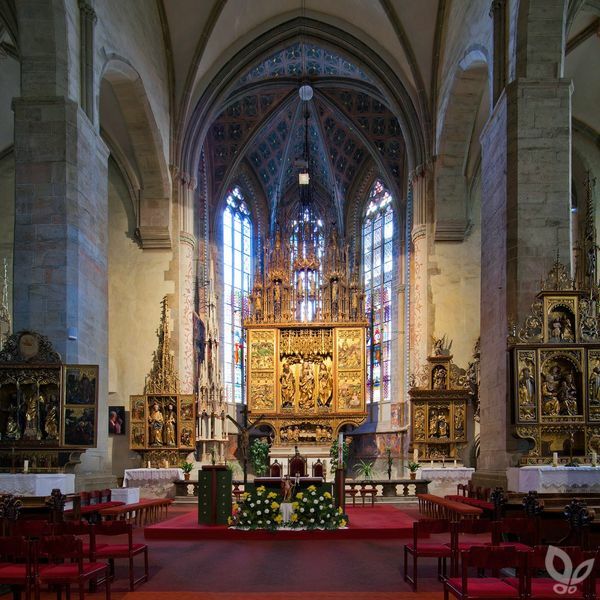 In 2000, the historic town Bardejov was added, in 2008 wooden churches of the Slovak part of Carpathian Mountain Area and in 2009 town Levoča. 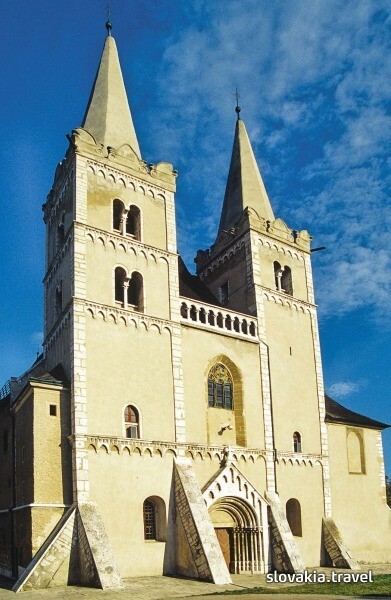 The Castle of Spiš is the largest medieval castle compound in central Europe along with the little town of Spišské Podhradie (with typical Renaissance and Baroque burgher houses), the Church town of Spišská Kapitula (including several sacral monuments and above all the impressing two tower cathedral of St Martin) and the Gothic church of the Holy Spirit in Žehra from the 14th century and frescoes in its interior from the 14th and 15th centuries. 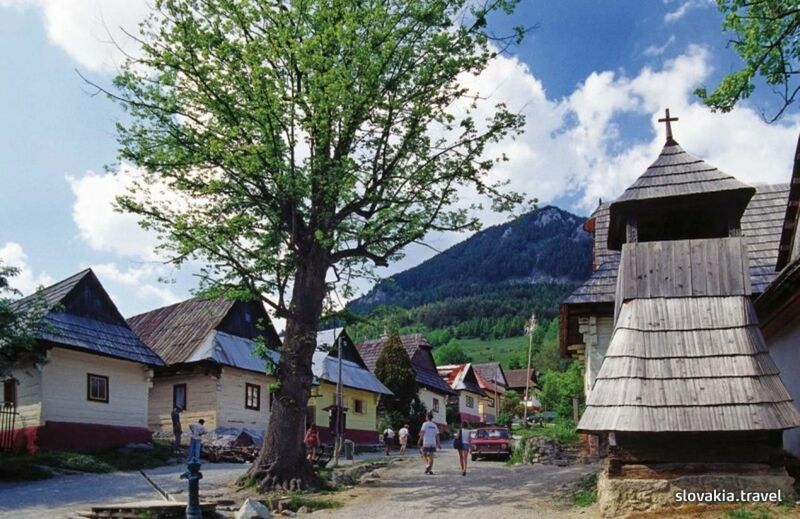 Well conserved monuments along with the charming natural setting of the travertine territory of the National Nature Reserve Dreveník forms a unique whole. 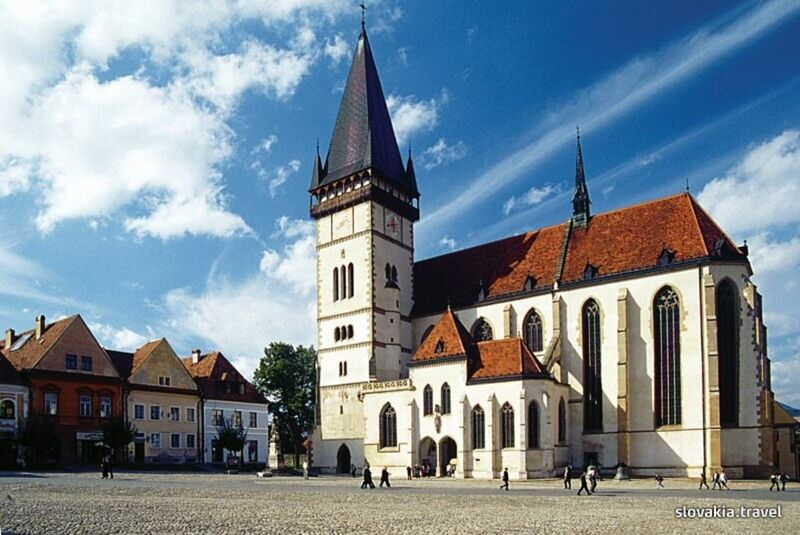 In June 2009, the historic town of Levoča was included in this group of Spiš monuments. 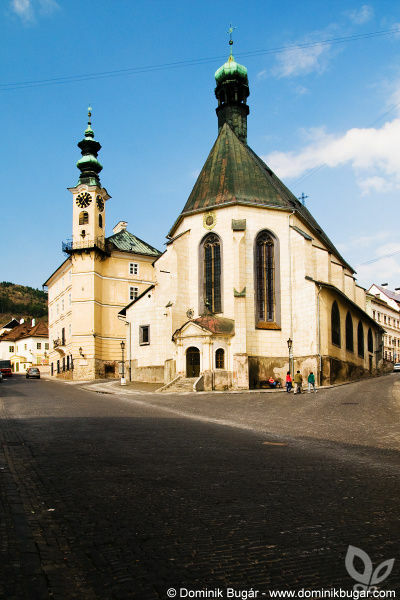 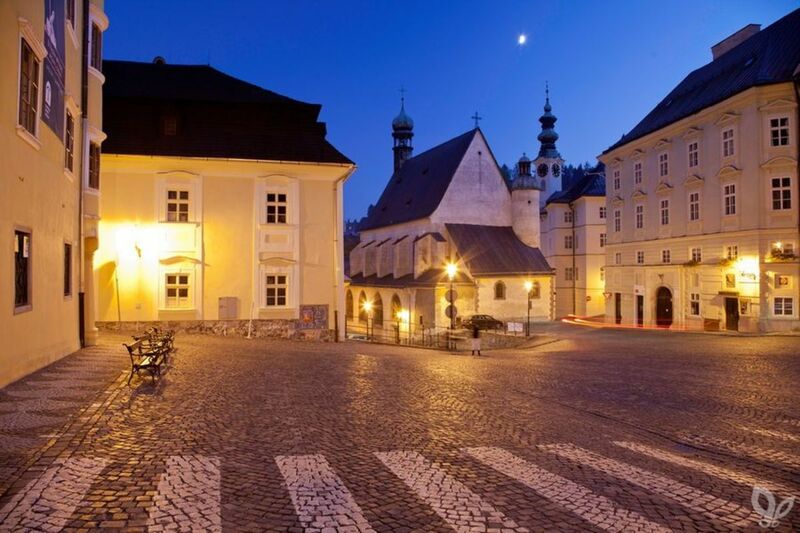 Banská Štiavnica is a town monument reserve which demonstrates the mining tradition in Slovakia, Vlkolínec represents a reserve of traditional folk architecture and Bardejov is considered to be the most Gothic town in Slovakia. 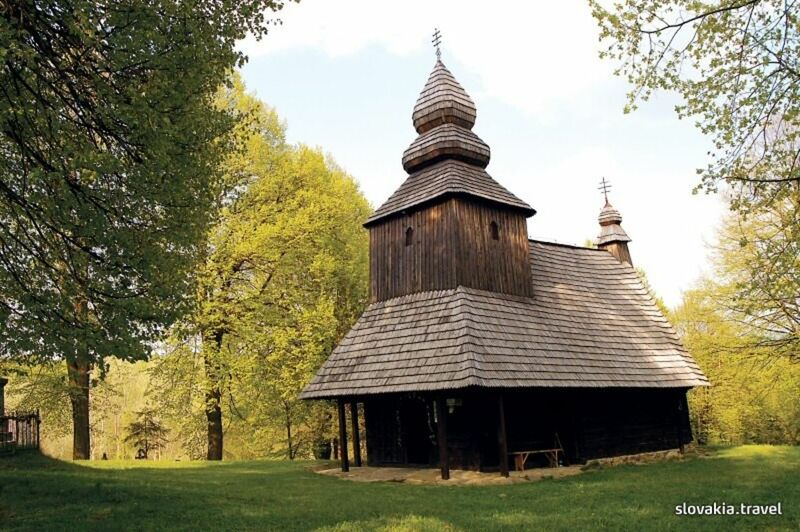 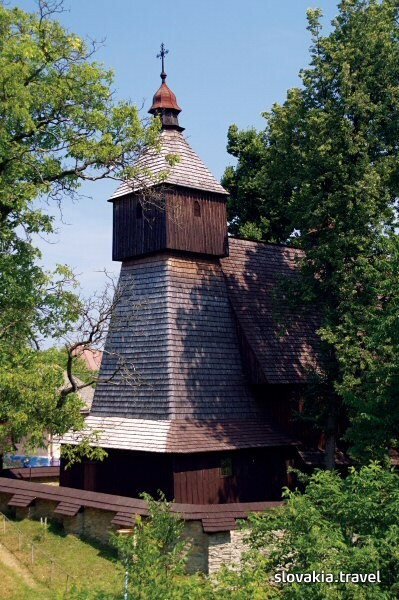 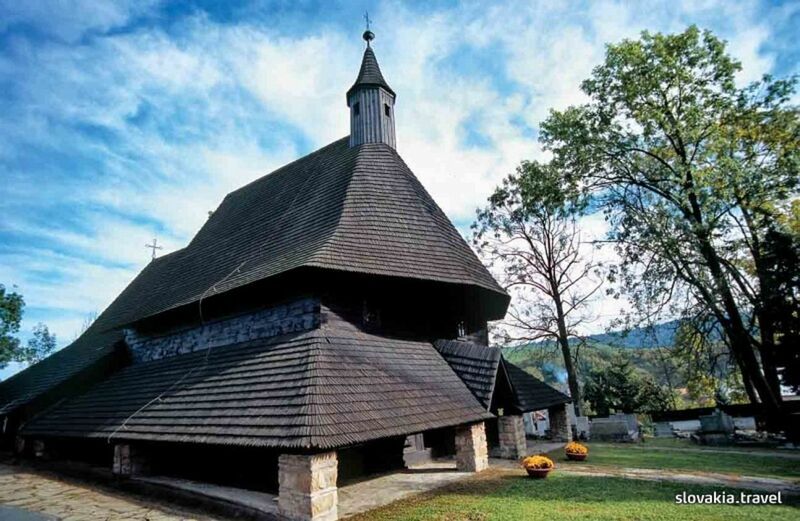 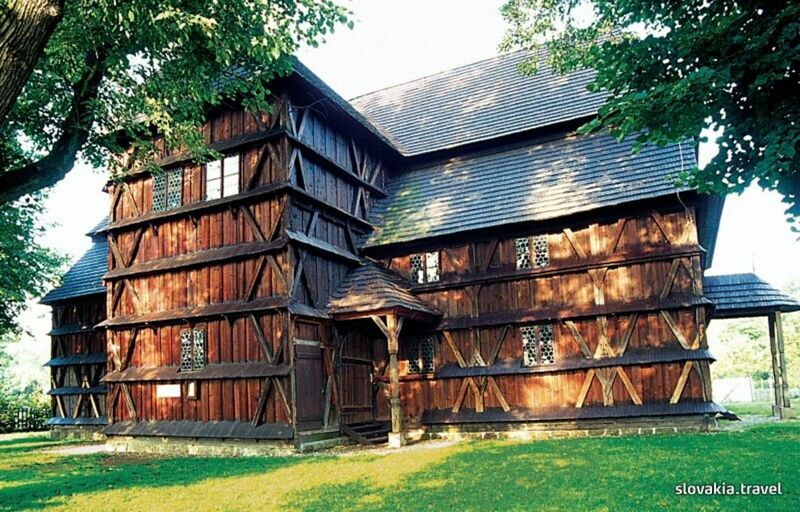 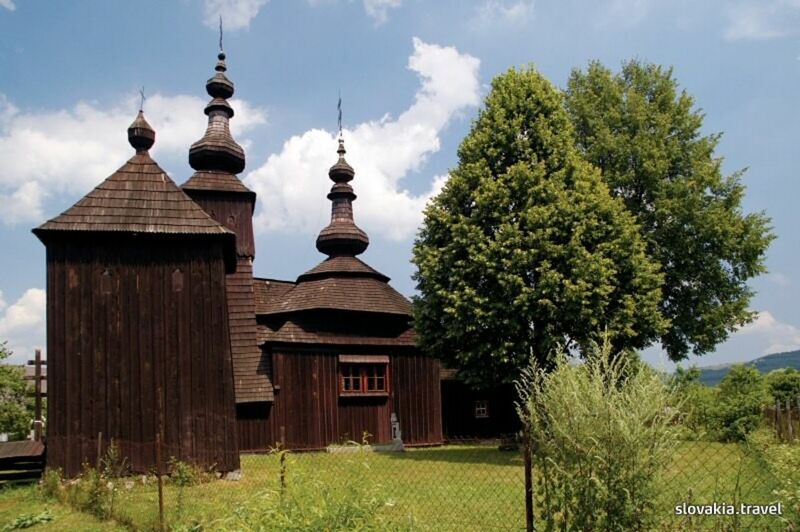 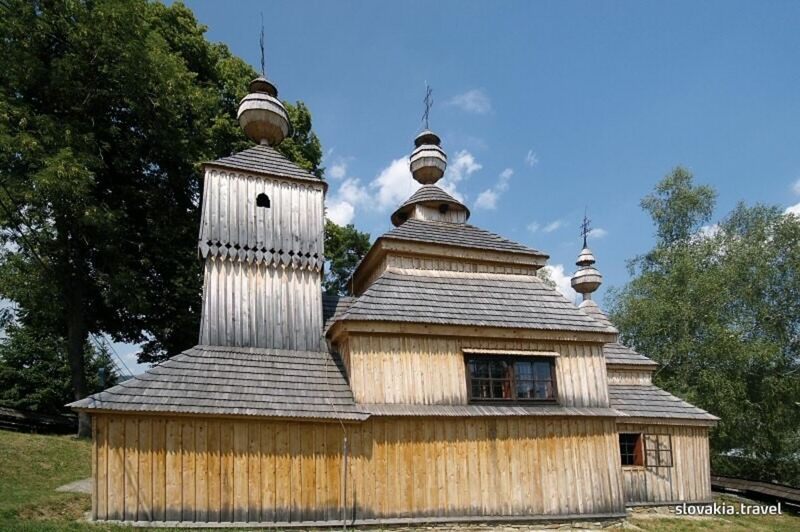 Wooden churches of the Slovak part of Carpathian Mountain Area possess an extraordinary worldwide value, too. 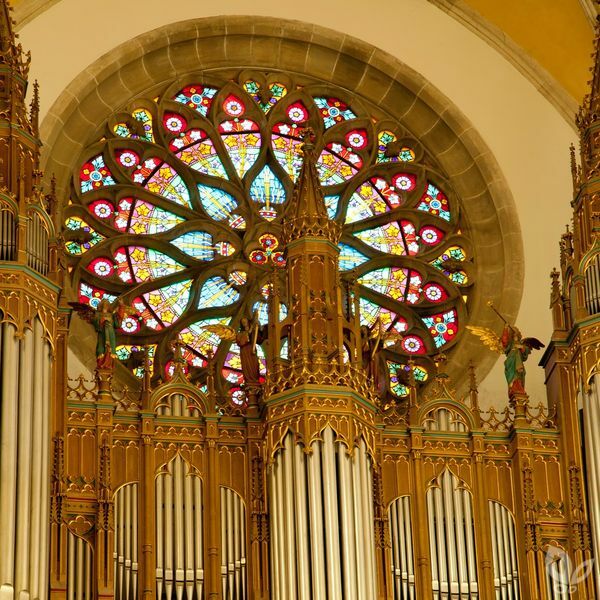 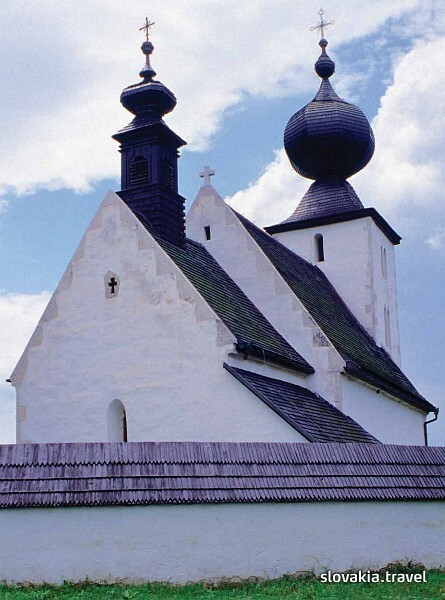 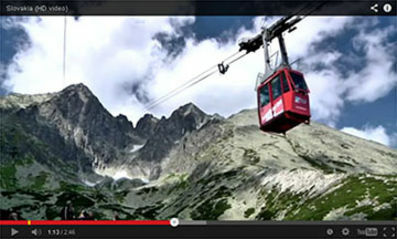 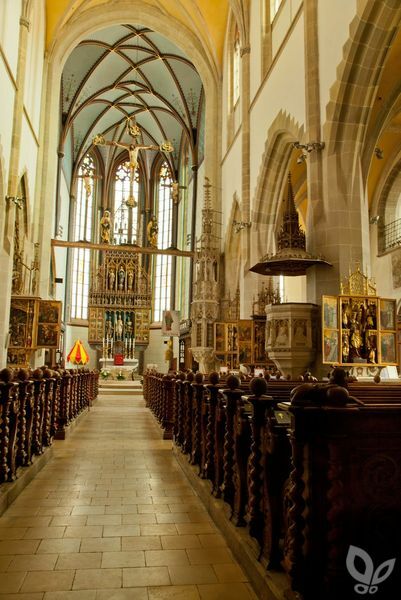 The churches include: Roman Catholic churches in Hervartov and Tvrdošín, Evangelical articular churches in Kežmarok, Leštiny and Hronsek, and churches of Eastern rite in Bodružal, Ladomirová and Ruská Bystrá.